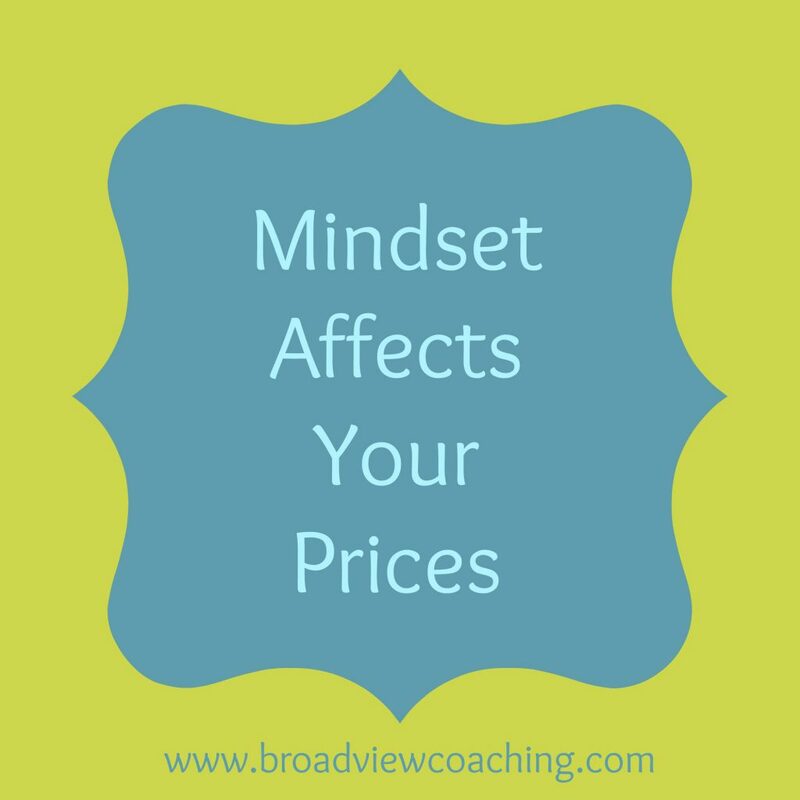 The amount you can charge for your services will always depend on your mindset and what you feel you are worth. 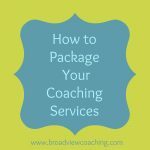 Average coaching prices within your particular niche may be broad (executive coaches, for instance, may charge anywhere from $350-$750 per hour, on “average” although you will still find executive coaches that charge less or more than that). Where you fall within the spectrum for your niche will depend on several factors but most importantly on what you feel you are worth. Your feelings about your worth really impact what you can charge and how many people you successfully enroll. You may be familiar with the neuroscience concept of “mirror neurons,” which are essentially our built in energy meters. We all have them, and they help us receive the unspoken information coming from another person. 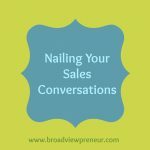 If you feel incongruent with what you are charging – because you question what you are worth, or feel badly that you make more than your clients do, or any of a myriad of different misalignments — it will affect your ability to enroll clients effectively. 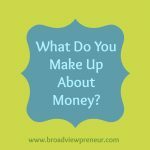 However, if your money mindset is clean and “above the line”, you’ll rarely get push-back on your pricing unless there truly is a genuine money challenge. 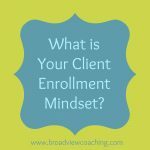 And, yes, you will enroll more clients. It’s important that you deeply know that you work is transformational. If there are any doubts in that realm, it’s time to do some work on your saboteurs. And by the way, I want to be clear that I’m not one of those coaches that advocates you charge a mega load (way above market) for your coaching just because you may have a great mindset around your worth. But the truth is, most coaches undercharge for their services because of the impact of their mindset and saboteurs. Now you can see why determining pricing is not a pat formula. 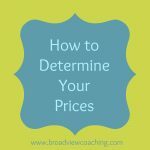 To learn more about the elements that go into determine your price, stay tuned for next week’s article!